Moving pets overseas can sound intimidating, but it’s a necessity! From fish to hamsters and from cats to dogs, we consider all members of our scaly, furry, and hairy house guests a part of the family. Moving overseas without our four-legged family members is not an option for many of us. Before boarding your plane (and before even booking the flight), it’s important to know the steps involved in pet relocation when moving overseas and to know which countries have pet restrictions. What breed of dog is the most banned across the globe? As horrible and unfair BSL are, that would be the American pit-bull terrier. 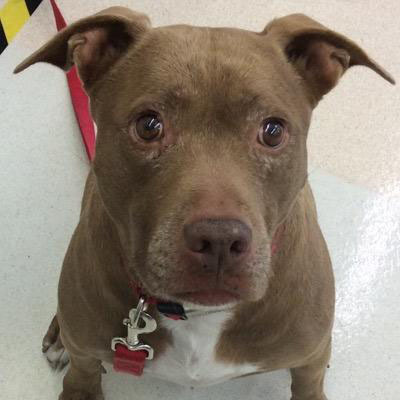 Countries included in the list of banning the pit-bill are as follows: Australia, Ecuador, Malaysia, New Zealand, the territory of Puerto Rico, Singapore, Venezuela, Denmark, Israel, France, Germany, Norway, Poland, Portugal, Romania, Spain, Switzerland and in some states across the USA. NOTE: breeds that aren’t pit-bulls but share similar features (think:Cane Corso, English bulldog, bull mastiff, etc.) may also be turned away solely based on the appearance, even if they have an A+ behavior score. Some countries require you to leave your pet in the hands of quarantine specialists for a period of one to thirty days, depending on where you embark. Which countries can you expect to quarantine your pets? 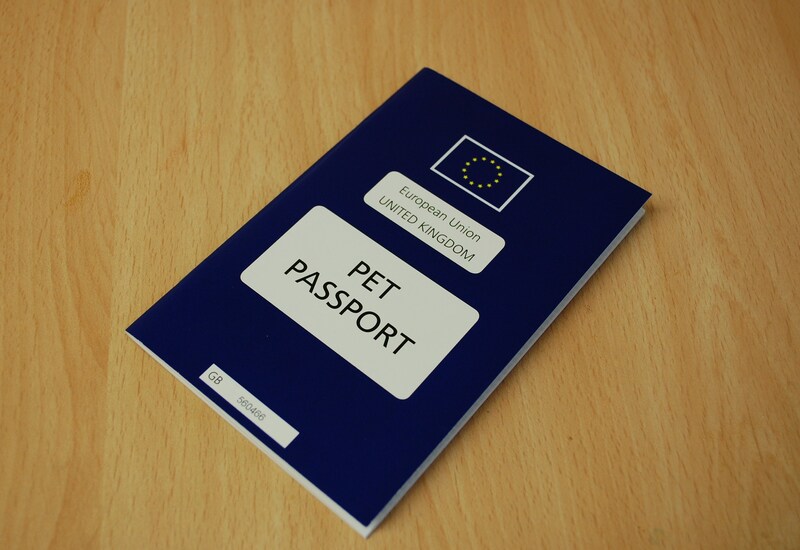 Rabies-susceptible animals (cats, dogs and ferrets) must spend six months in quarantine in the UK if they do not meet the requirements under the current Pet Travel Scheme. And if you had brought a pet into Australia before 2013, they would have spent a whopping 30 days in quarantine (which sometimes lasted up to 18 months according to this article in the SMH). Now however, the Australian quarantine may release animals to their owners in as little as 10 days. PetTravel.com is a great source to refer to for further information on quarantine times. Check regulations on bringing your pet back to your home country. Quarantine rules may apply even if your fur friend has only been gone a short time. 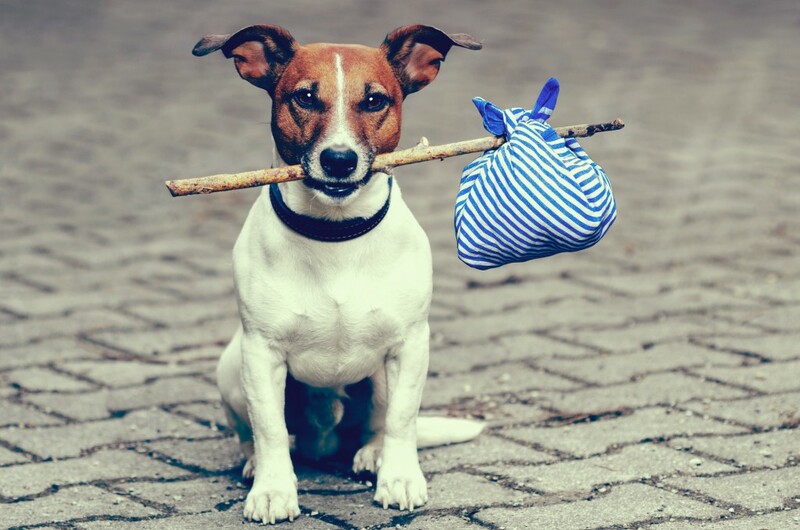 If you plan to move abroad with your pet but still have questions… feel free to contact us directly so we can help point you in the right direction. Like what you read? Follow us on Facebook and Twitter!